"Oh, give me land, lots of land, under starry skies above, Don't Fence Me In." 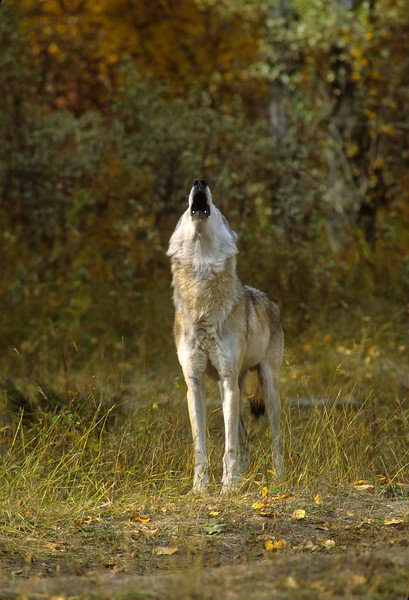 Howling allows the pack to stay in contact when they might be spread out over a wide area of the forest. The howling denotes home.